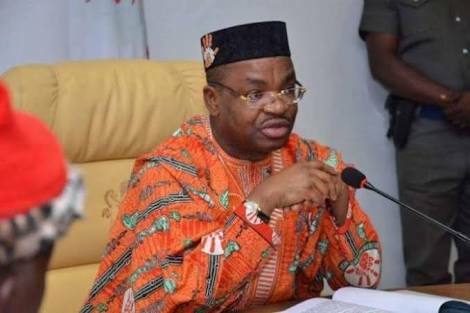 Speaking while responding to Senator Godswill Akpabio, who described him as a mistake that must be rejected in 2019, the governor of Akwa Ibom state, Udom Emmanuel, said his achievements in office shows that he is not a mistake. Speaking through Charles Udoh, his commissioner of information, the governor said Akpabio has mortgaged his conscience and is now attempting to deceive Akwa Ibom people. “A governor that records the achievements despite the challenges of an epileptic national economy cannot be a mistake,” Udoh told TheCable.